We are constantly creating innovative products, or improving old standards. Here are some new items that are NOW AVAILABLE! Kits available in 45, 75 and 90 degree hose connection angles. Engines that restart hard after driving, excessive cranking required to refire. Most often in warmer temperatures, may include symptoms similar to a flooded engine. The fuel in the carburetor is getting too hot and often boils the float bowls dry after engine is shut down. 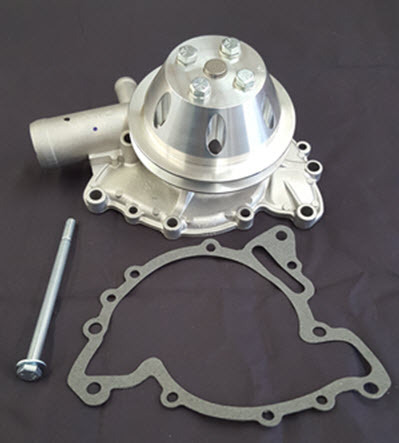 Description- Our new carburetor spacer kit considerably improves this condition. The black phenolic plastic material has superior heat insulating properties. Kit includes gaskets and mounting studs with a material thickness of just over ¼ so under hood clearances remain uncompromised. Fits all intake and carburetor combinations. 1961 thru 1963 Buick Skylark & Special Oldsmobile Cutlass & F-85 4-Speed Manual Transmission Floor Pan Section. These vehicles have very problematic factory automatic transmissions. One solution is to convert the car to a Factory Style 4-Speed Manual transmission. 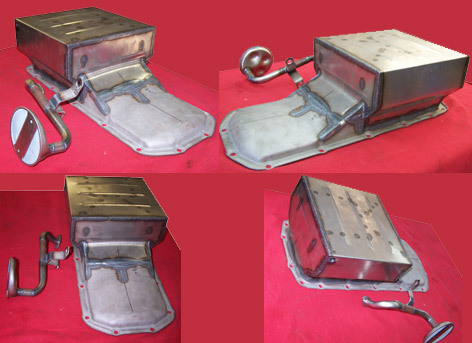 We offer this floor pan section which is an exact reproduction of the factory installed part and is necessary for transmission and shifter clearance. 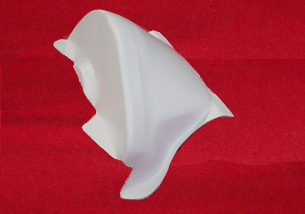 Made from high strength fiberglass and is simple to install. 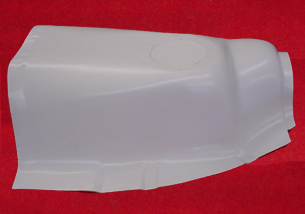 This close-off panel is designed as a lower dust cover for use with our GM V-6 style transmission adapter kit. Fits all Buick, Oldsmobile, and Rover V-8 engines when the 60 degree 700-R4 transmissions from the following engines are used. 2.8L, 3.1L and 3.4L engines. 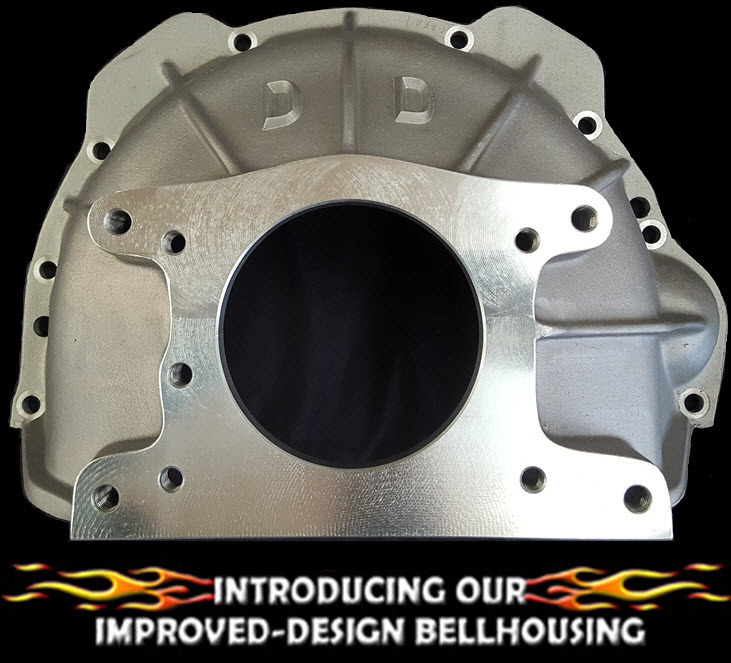 An "In-House" design that improves on the original '61-'63 Buick-Olds 4-Speed composite part. Fox body 7.180" input shaft length. 3550 TKO - 7.850" input shaft length. Street or Race Ignition Issues. D&D Proven Pertronix Ignition Systems. Description- Pertronix ignition components available for most street or race aluminum v/8 applications. Opt for the "Second Strike" option and be a cut above the rest! The Second Strike adds a powerful second spark, optimizing performance through the entire RPM range as well as offering a digital rev limiter. These components are race proven and available as a kit or as individual components. We now manufacture Billet Aluminum rocker arm reinforcement stands to correct this problem. Race engine proven, this issue is becoming increasingly more common on street applications with camshaft or valve spring changes. Protect your investment with these "hand tool installed" items. Not interchangeable from Buick/Rover to Olds- application specific. Oil starvation to pick-up tube in extreme incline/decline applications as well as extreme "G-force" applications. 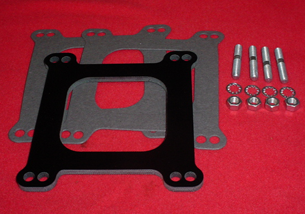 Dune Buggy/ Dry Sump oil pans. Description - Hand made oil pan and pick-up configurations based on your intended usage. Race proven for Marine Hydroplane, Dune Buggy, Road Race, Chain Saw-yes, I said "chain saw" applications and more! Call for specifics. Made with .040 mild steel, available plain, painted hammer tone shown in photo, or ceramic plated. Description: Standard and Undersize Rod and Main Bearing sets available for immediate delivery. Crank Kits also available. We are the ONLY U.S. SUPPLIER of undersize rod and mains for your 4.0L - 4.6L Rover Engine!